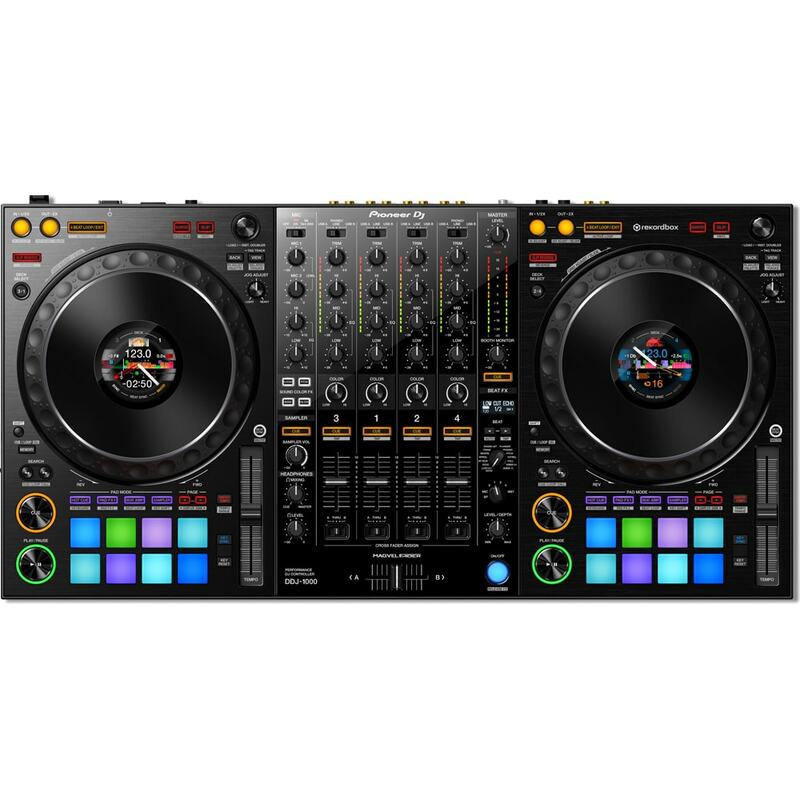 The DJ Board or more commonly DJ Controllers allow you to take total control of your digital music files. 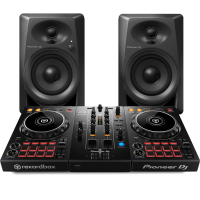 Select from 2 Channel and 4 Channel controllers and start mixing your tracks! 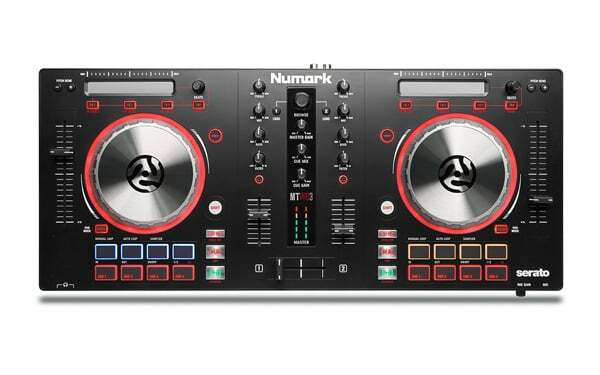 Today’s technology makes it a breeze to mix your tunes and includes a variety of extra features to help make the track your own. 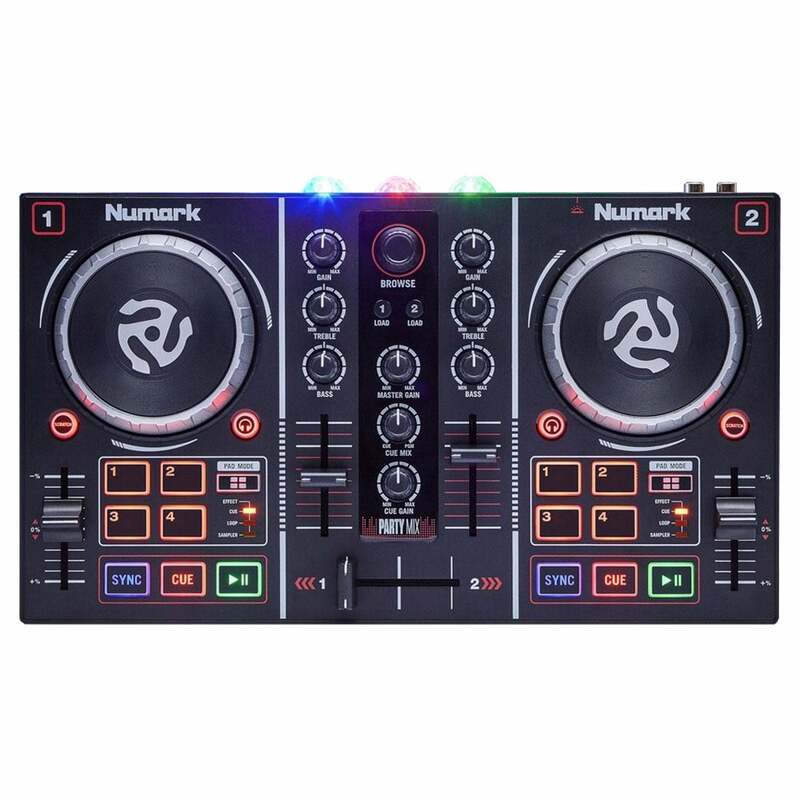 Turn your laptop into a powerful DJ workstation via USB connection and start mixing all the tracks on your computer. 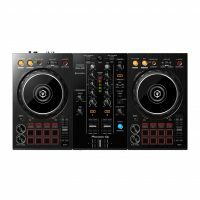 Excellent for mobile DJs and entertainers as these controllers are ultra portable, making it easy for DJs to set-up and carry their gear from gig to gig. 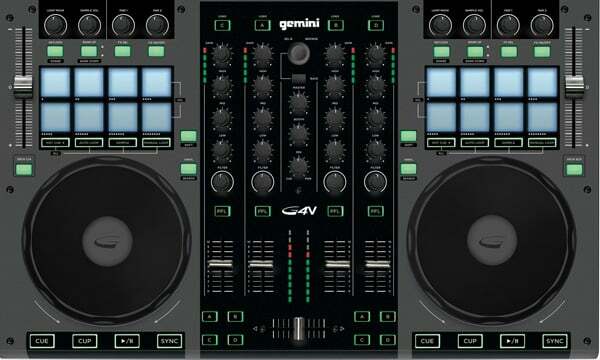 Use jog wheels, knobs, encoders, backlit buttons, touch strips, faders and much more to mix your tracks with style. 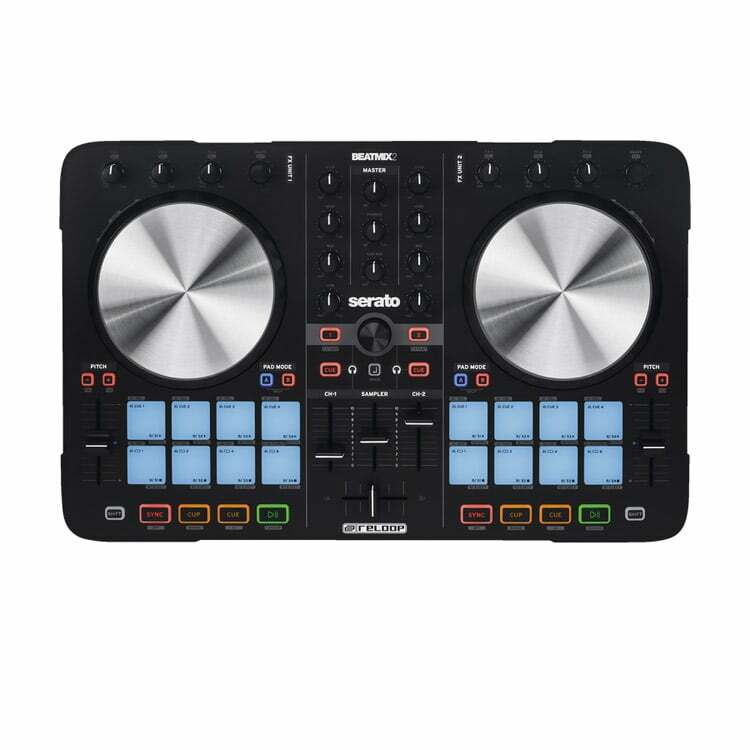 The purpose of a DJ Controller is to provide easy control of DJ software, rather than controlling it using the computer keyboard and touchpad or the touchscreen on tablet computers and smartphones. 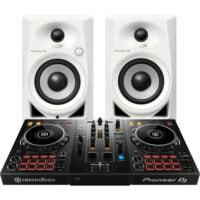 DJ controllers send signals to a computer and talks to the DJ software running on the computer. 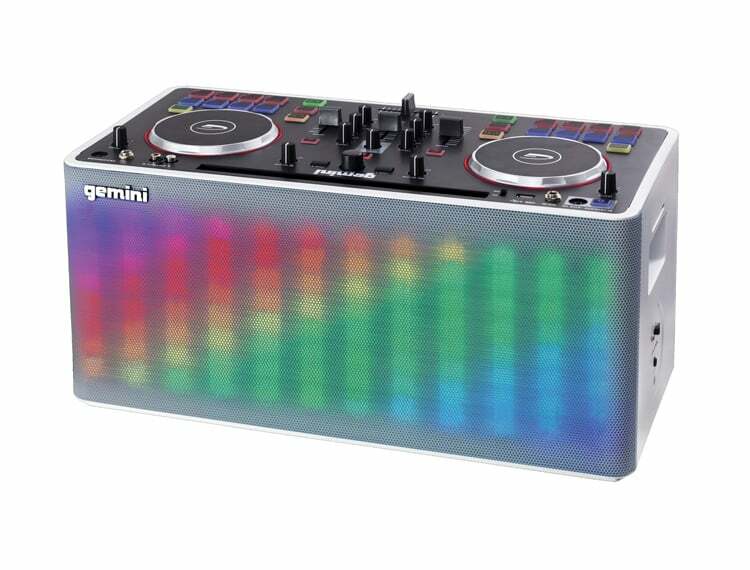 It tells it how to mix audio based on your actions on the controller. 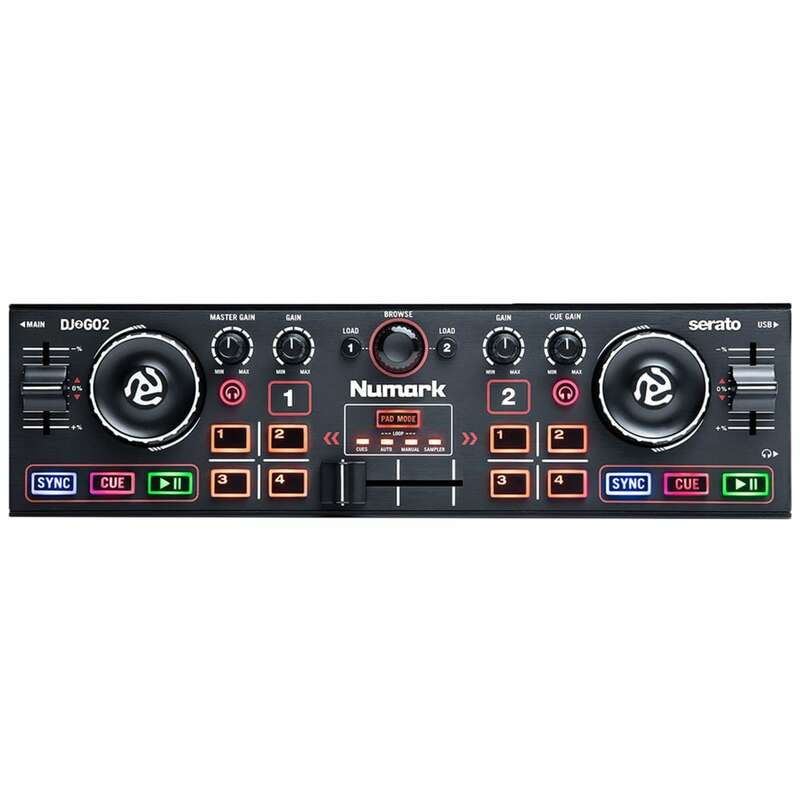 Many DJ controllers also include a built in sound card. 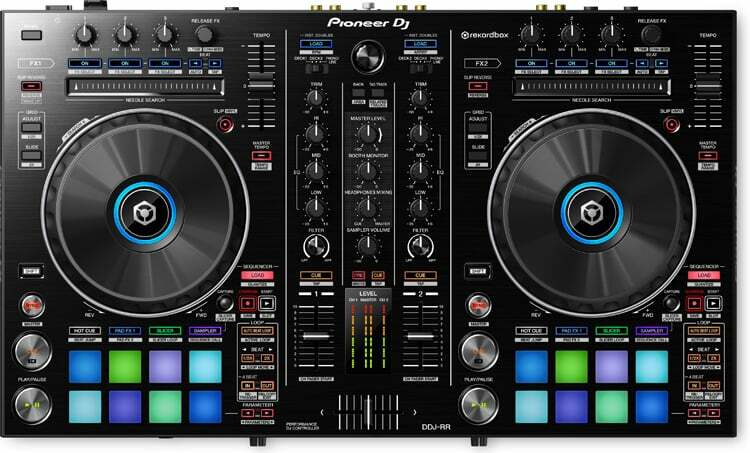 This allows DJs to preview their mix in headphones before playing it on the main output for everyone to hear. 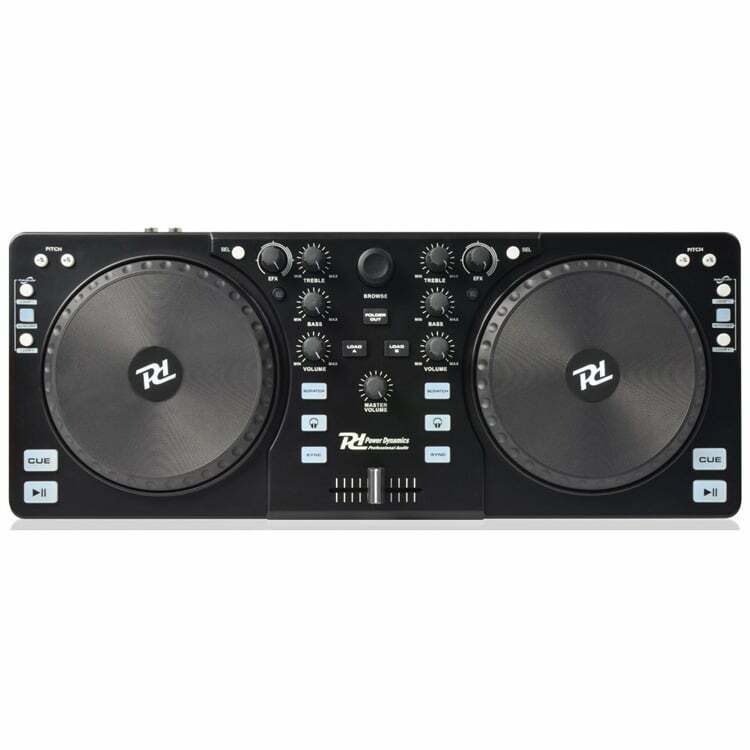 Typically, DJ controllers will imitate two turntables and a DJ mixer. 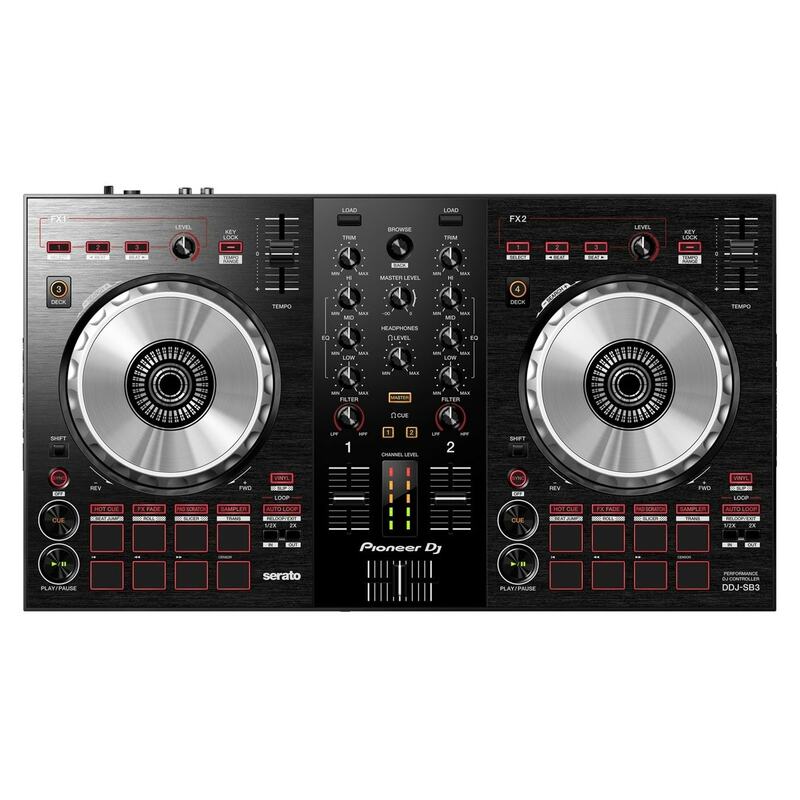 However, DJ controllers are much cheaper than two turntables and a mixer. 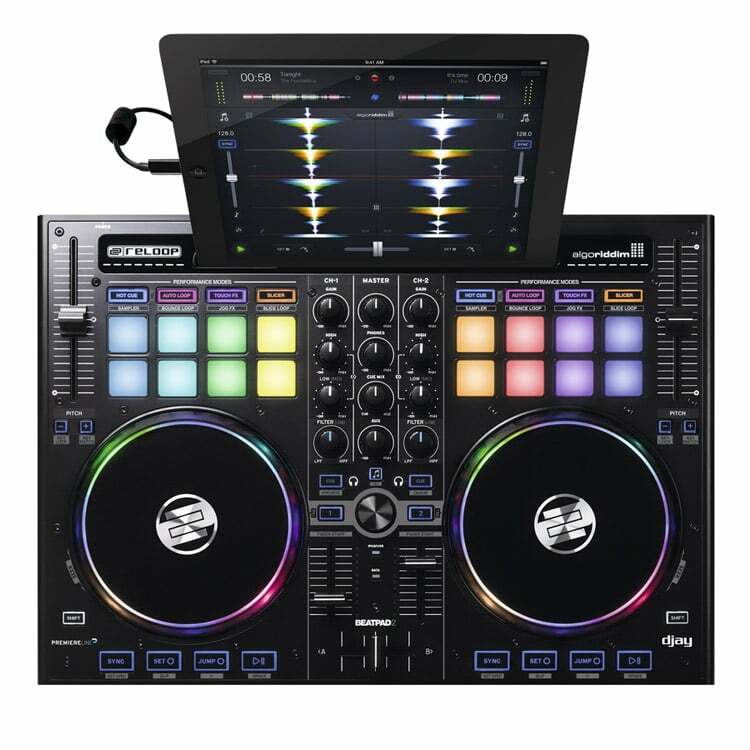 DJ Controllers are able to take advantage of the flexibility of computer software, which turntables can’t do. 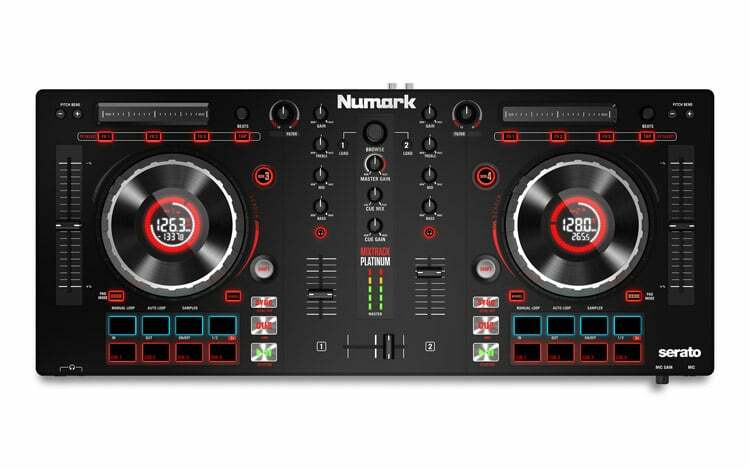 Unlike turntables, controllers will allow you to store multiple cue points with music files. 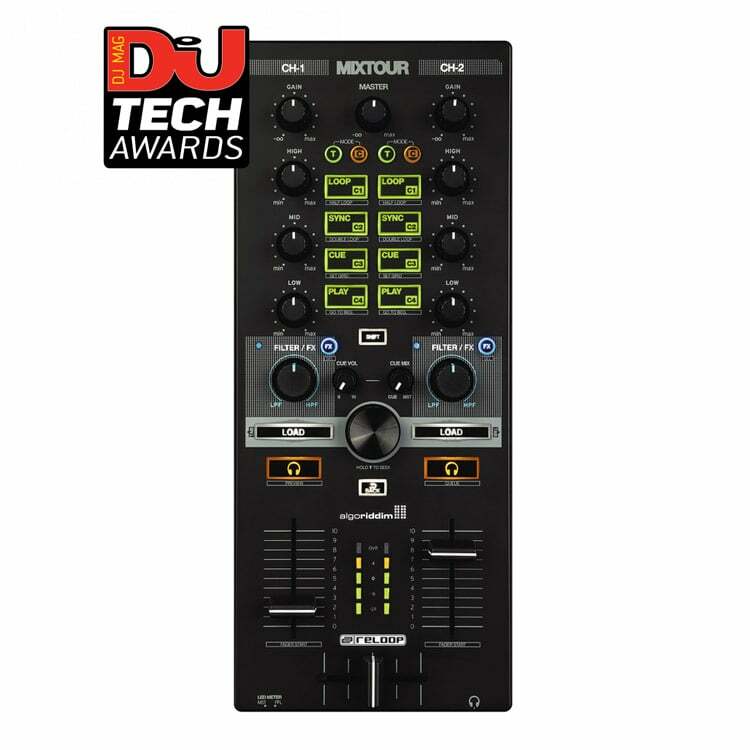 If you’re really advanced, you can manipulate and remap the DJ software to make components of controllers perform different functions than originally intended.